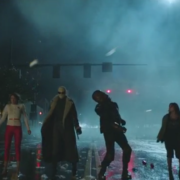 Doom Patrol Episode 2 Photos: Cyborg Arrives! 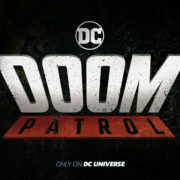 DC Universe has released a new trailer for their Doom Patrol series. 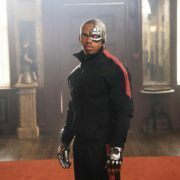 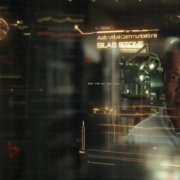 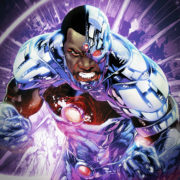 Joivan Wade will be playing Vic Stone aka Cyborg in the Doom Patrol series for DC Universe. 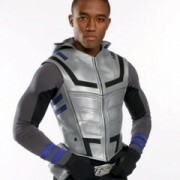 TMZ is reporting that actor Lee Thompson Young has passed away.